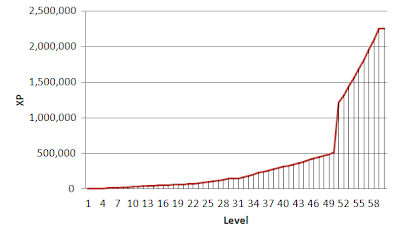 XP requirement graph. 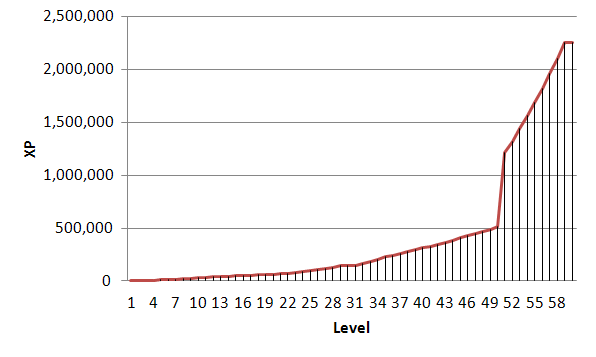 How much XP needed to get to level 60. Keep in mind, this is entirely meaningless until we know how much exp first hell monsters give. Just looking at these numbers: 1-30 Normal, 31-50 Nightmare, 51-60 Hell, it is kind of normal to expect a 150% spike from Normal-Nightmare, then a 200% spike from nightmare-hell. Overall, I don't think you'll notice a whole lot. That graph is basically just a visual representation of the whole 1-30 Normal, 31-50 Nightmare, 51-60 Hell thing. Because you spike so much at level 50, this actually means that you can probably farm in late nightmare quite a bit before going into hell. 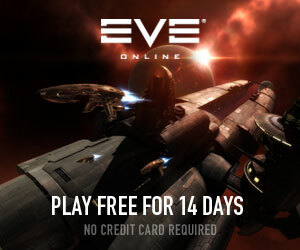 This was probably designed specifically for this purpose - to allow people just finishing nightmare to spend a lot of time in nightmare and still get exp, but for that level to take you a while... to make you feel like you are earning the right to enter hell. For example, if that level 50 spike was shallow, you could just stay in nightmare for maybe an hour or two, ding level 51 and then go off on your marry-way in hell. With that spike, it means if you want to level up in nightmare for a bit, you'll still be raking in experience while doing it, and it won't feel like a wasted endeavour.. I think the graph being this way will really keep people in nightmare for a while. I'm assuming hell is going to be pretty hard at the start, with undergeared (under pimped) characters. It's not like you can have a level 60 character feeding your level 50 character optimal gear to break that hump. The first character we all play will likely really FEEL that level 50 bump in difficulty entering hell. This exp graph ensures that if we are going to farm late nightmare for gear, we may be doing it for a while.